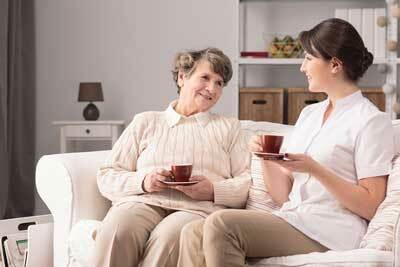 Caregiving is a challenging job under the best of circumstances. However, when the person for whom you are caring is combative, aggressive, or abusive, the challenges can be both shocking and overwhelming. 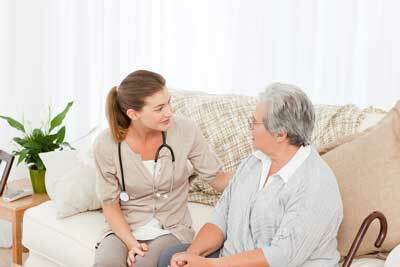 What can be done if you, as the caregiver, are the one being abused? First, it is important to understand why aggressive or abusive behavior occurs. 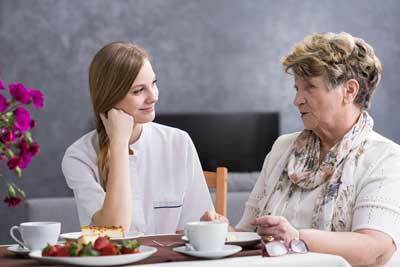 In some cases, you may be caring for a senior who has always been a little rough around the edges. As he or she gets older and mental and physical health declines, it may be easy for the senior to slip into anger over a perceived loss of independence, control, and ability. At other times, abusive behavior can spring from a physical or mental condition, such as pain, hallucinations, medication side effects, or dementia. Such conditions may cause a person who has never exhibited violent tendencies to become aggressive. AARP's "When Caregivers are Abused" notes that abuse can stem from denial on the part of a senior when he or she is confronted with failing health. Aggression can also come from depression on the part of your loved one. Decreased inhibition may also be a factor, especially for those in early stages of frontotemporal dementia and in later stages of Alzheimer's. 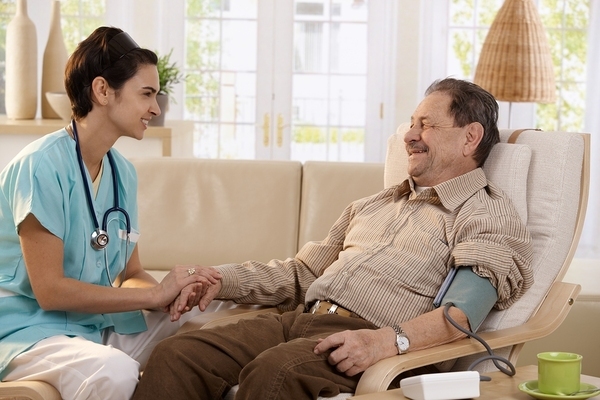 While recipients of home health care and their families provide much anecdotal evidence of the benefits of home care, it is always good to learn about research in provable positive outcomes of utilizing in-home care services. A recent Harvard pilot program has been designed to explore whether a new home health care coordination program will reduce the number of repeat hospitalizations among seniors using the services of home health agencies. Many people associate caregiver burnout only with family members who serve as primary caregivers for other family members. The reality is, however, that caregiver burnout can affect the most professional of hired caregivers at any time. What can you do as a professional caregiver to protect yourself from the harmful effects of caregiver burnout? 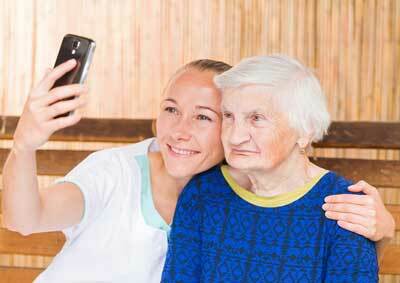 The first step to preventing caregiver burnout is to understand what it is. According to WebMD, caregiver burnout is "a state of physical, emotional, and mental exhaustion that may be accompanied by a change in attitude -- from positive and caring to negative and unconcerned." When it comes to senior care, the more you know the better care you can provide. This is very true when it comes to bedsores. Did you know that there is more than one way to get a bedsore? 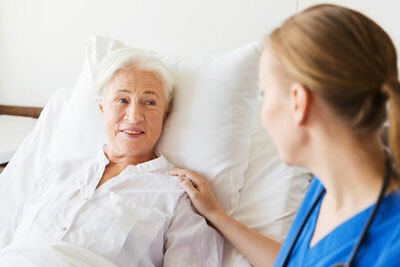 While most people think of bedsores as only affecting seniors who are completely bedridden, there are a variety of other conditions that may lead to the development of bedsores. Since it is much easier to prevent a bedsore than to heal it after it forms, it is important to learn about the risk factors, causes, and treatment of bedsores before they become a serious problem for your loved one. 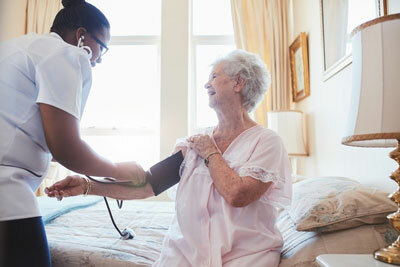 Professional caregiving is not for the faint of heart. Just as family caregivers can experience burnout and distress while watching a loved one's physical and mental health decline, so too can professional caregivers who develop a bond with their patients feel stress and the emotional pain that comes with caring for the elderly. 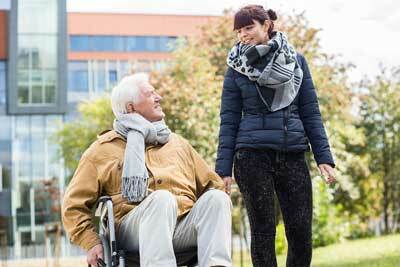 In some cases, professional caregivers may also encounter significant resistance from a patient who is having trouble adjusting to his or her changed circumstances. Occasionally, this resistance manifests itself in the form of anger or irritability displayed inappropriately toward the caregiver. This, too, can be stressful.